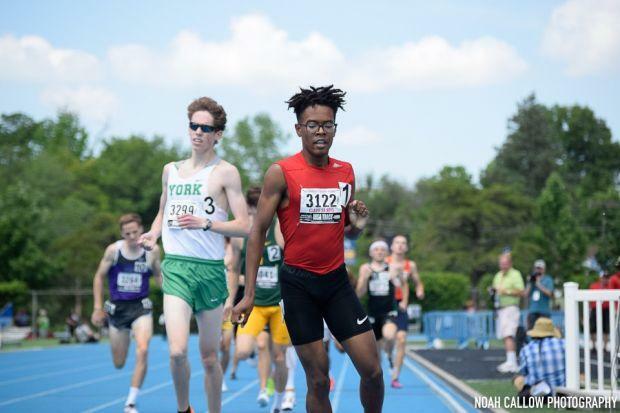 Boys State Championship Merge: See Where Your Team Fits In! The Boys state championship is now complete and everyone classification winner is a champion. But for the stake of stats and fun, let's take a look at Class 1A, 2A, and 3A together.